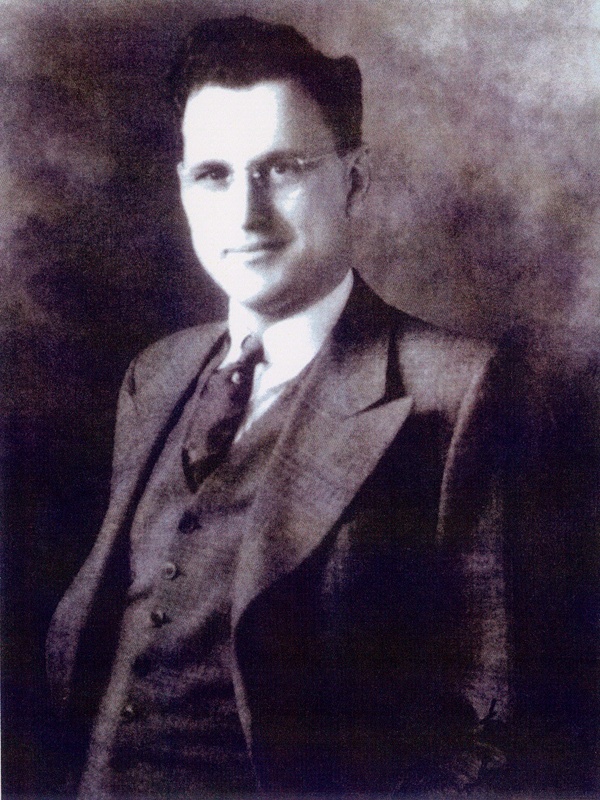 In 1928, brothers C.G. and Gordon Taylor designed the two seat Arrowing A-2 Chummy. 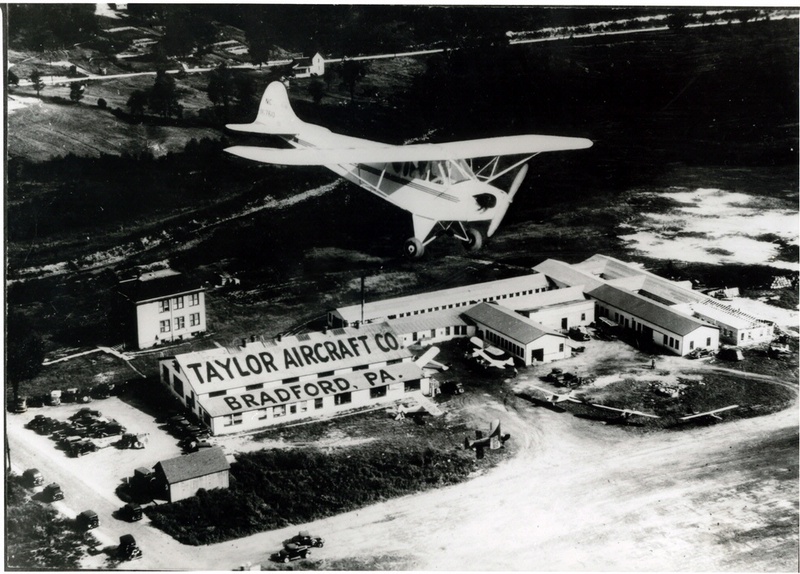 In 1926 C. G. Taylor formed a Curtiss Jenny barnstorming venture with his brother Gordon and another partner. 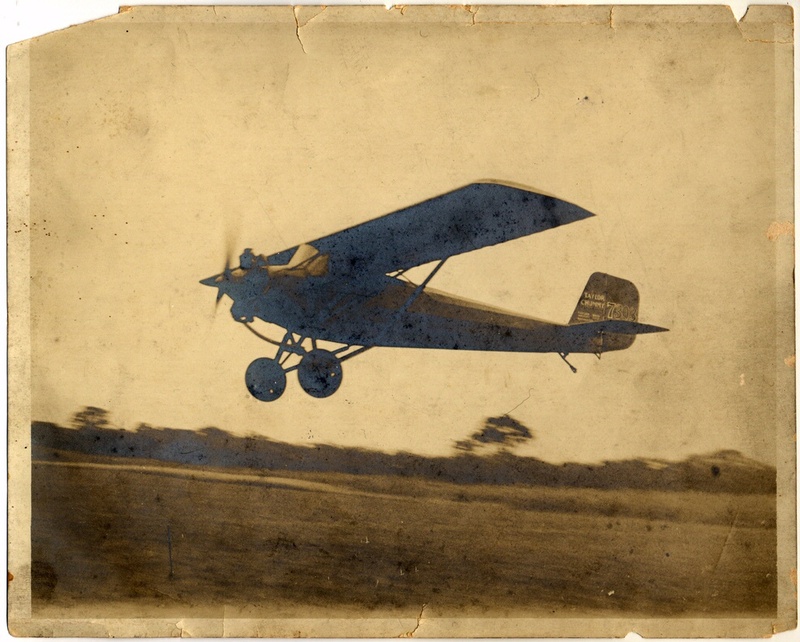 By 1928 the Taylor brothers had designed the two-seat Arrowing A-2 Chummy, a small monoplane with a radial engine. Gordon was killed in an A-2 at an exhibition in Detroit, but C. G. Taylor continued his work.